IR Decoding and Detection BASIC Stamp Sample Project. Navigate by Infrared Flashlights Tutorial for ActivityBot. 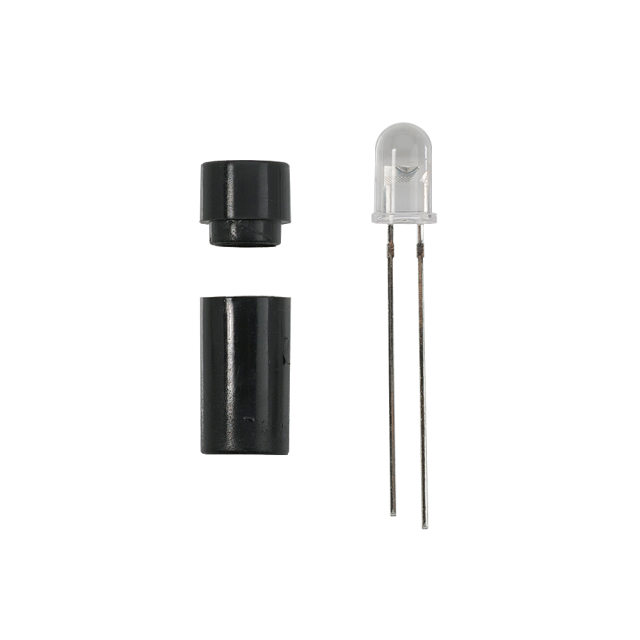 The IR Transmitter Kit consists of: IR LED, LED Standoff, and LED Light Shield. Assembly required.